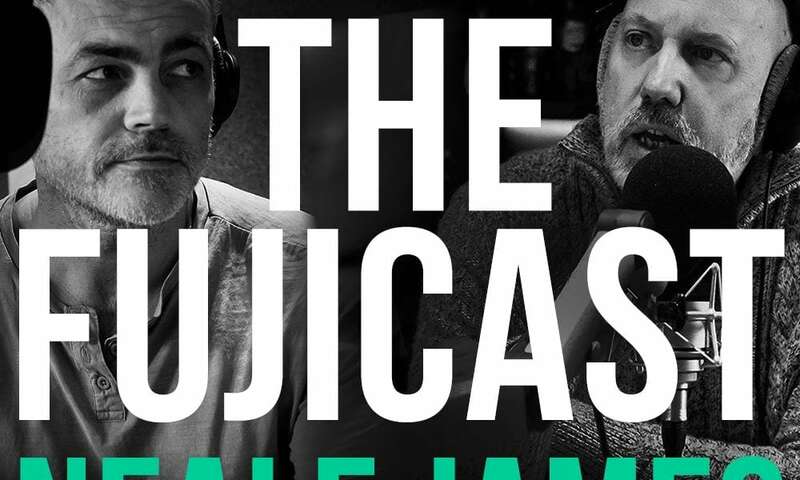 Fujicast is a Fujifilm and Photography Podcast presented by Neale James and Kevin Mullins. In case you’ve been living under a rock, Neale and Kevin are both incredibly accomplished shooters in multiple disciplines — wedding, street, documentary and video. To hear them talk shop with each other, and with a diverse crew of noteworthy guests, is informative and at times downright inspirational. They also answer questions from inquisitive listeners trying to grow their photography skillset, and we’re proud to be awarding some sweet Simplr camera straps to those listeners asking the most thought-provoking questions. Give a listen to The Fujicast, pretty much anywhere you can listen to podcasts, to expand your knowledge … maybe even land one of our camera straps.